The subject is horror film scoring with the author of "Scored to Death: Conversations with Some of Horror's Greatest Composers" (Silman-James Press, 2016), a returning Blake Fichera. 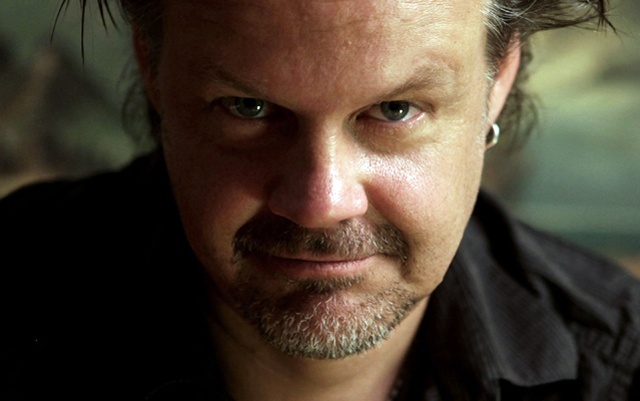 Blake is joined by one of the composers he interviewed for the book, Jeff Grace, and multi-hyphenate, horror filmmaker Larry Fessenden (back for his third visit to the podcast) who wrote the forward to the book. Then, director of the new Jerry Lewis movie "Max Rose", Daniel Noah. An aged pianist (Lewis) learns that his recently deceased wife (Claire Bloom) may have cheated on him in the early years of their marriage.